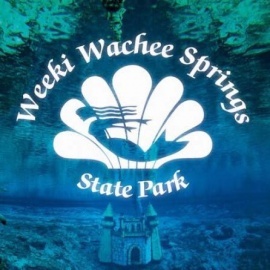 Infant Swimming Resource's Self-Rescue survival swimming program is a 4-6 week course, scheduled 5 days per week, Monday through Friday, for 10 minutes each day. 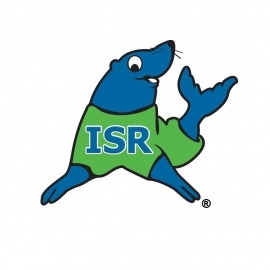 With a focus on safe, customized, one-on-one lessons by certified Instructors, ISR's survival swimming lessons emphasize health, ongoing program evaluations and parent education to deliver the most effective and safest results in the industry. Once the children are fully skilled they will practice ISR's survival techniques fully clothed during lessons. It is recommended that children complete refresher lessons to help their in-water skill level grow with their physical development. 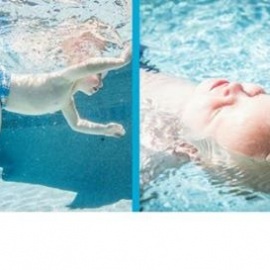 Infant Swimming Resource's Self-Rescue™ technique is the safest provider of survival swimming lessons for children from six months to six years.